These packages help us program the computer-controlled tools we have in every shop. Some are general purpose, and others are very machine-specific. Where we don't teach a skill development class for a piece of software, there is often a tutorial we offer. *Not every package is installed on every workstation. A number of programs can be installed on your personal computers, such as Fusion 360, Inkscape, etc. V-Carve Pro can also be installed on your own computer, but the final output is via the version installed on our computers. There are other free/open-source packages for all these areas. For more information on the software paths you can take to go from idea, to design, to finished project, please see our CAD/CAM Toolchain page. We're happy to discuss what software may work best for your project. Please drop by, email, or give us a call! Fusion 360 is a parametric 3D CAD program comparable to SolidWorks, Autodesk Inventor, Alibre, etc. Has powerful integrated CAM for 2D, 2-1/2D, and 3D machines like the ShopBot CNC router, Tormach CNC Mill, Emco F1 CNC Mill, and CNC Plasma Cutter. See our Fusion 360 CAD Skill Development Class for a quick start on this powerful tool for CAD. See our Fusion 360 CAM class for using the CAM (model to G-code) features. This open-source program allows the creation and editing of bitmap graphics. Use this program to produce graphics for websites, edit photos, or modify images for use in other programs such as Inkscape. It serves a similar function to SheetCam, but can output full 3D machining operations. We generally recommend SheetCam for 2 and 2-1/2D machining, since it offers more features. However, MeshCAM can generate full 3D machining. MeshCAM Pro is installed on all the workstations in the common room. 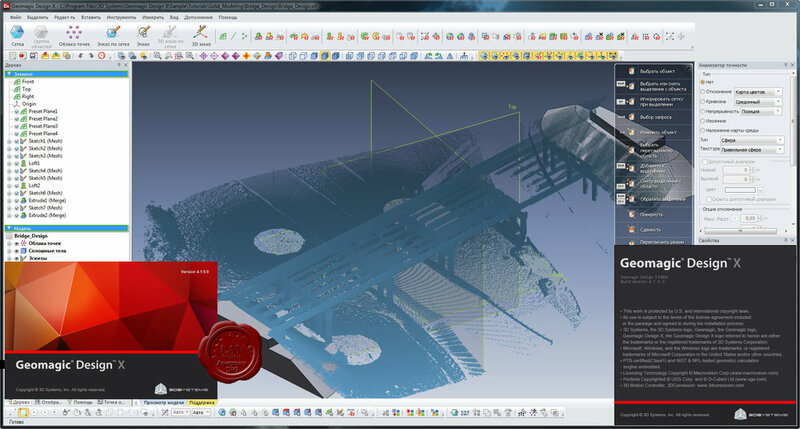 PartWorks and PartWorks 3D are ShopBot-specific versions of Vectrix’s VCarve software. PartWorks and PartWorks 3D are installed on the workstations in the common room, and on the ShopBot controller PC. Limitations: Does not generate G-code for 3D operations (i.e., where the Z height is continuously varied).Input is limited to DXF, HPGL, and a few others. Available on one workstation in the common room.